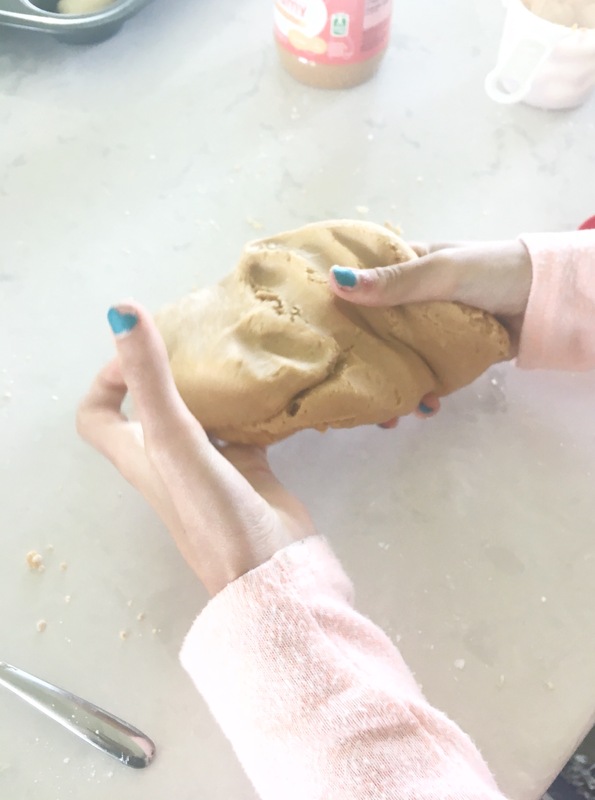 My kids LOVE making play dough, and it is something we do often. 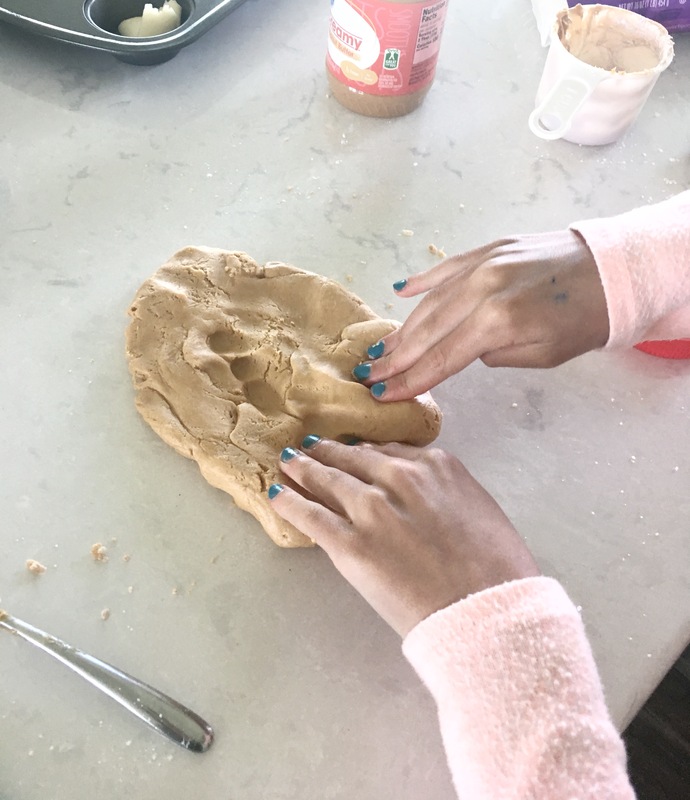 But, when we make Peanut Butter Play Dough they REALLY REALLY love it. 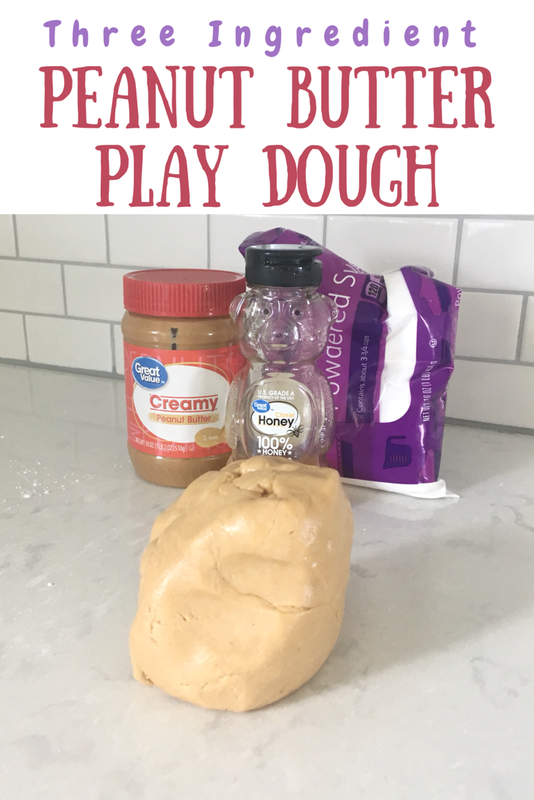 Peanut Butter Play Dough is such a great sensory activity for kids. They can touch, see, smell, and even taste it. That is my kids favorite part! They love that they actually get to EAT the play dough. 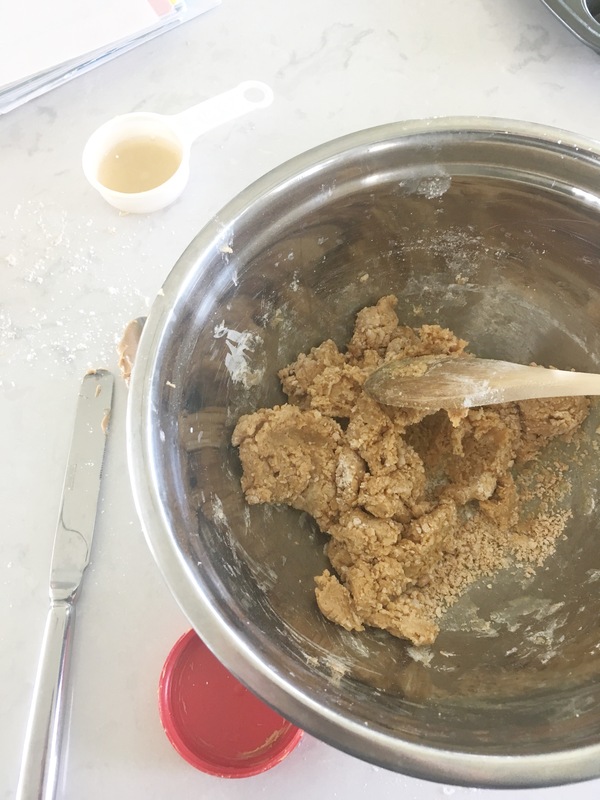 It is so so easy to make peanut butter play dough. It only takes three ingredients and a few minutes of your time. Mix all ingredients in bowl. Stir well and knead until smooth. That’s it! So easy! Let your kids play and enjoy! We get out cookie cutters and knives and forks. My kids can spend hours playing.